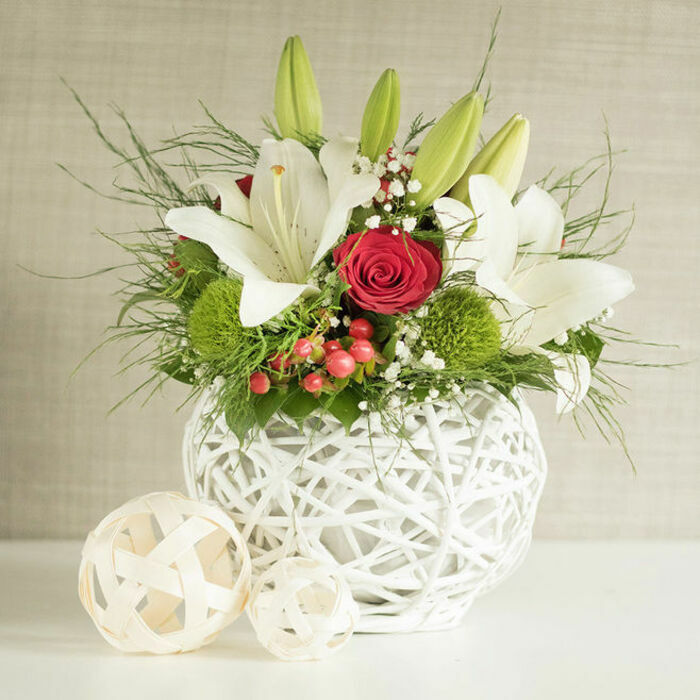 The True Happiness Collection is something creative that our florists made for couples that have unusual tastes and prefer something different. 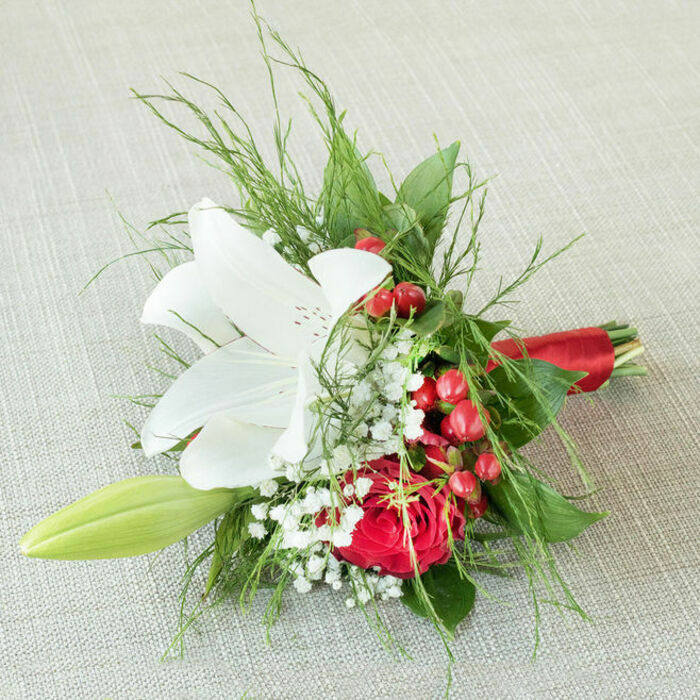 We've mixed variety of interesting flowers that are the best arrangement for wedding full of adventures! When we first contacted the team, we knew we were at good hands. They were super kind and responded to all our questions. 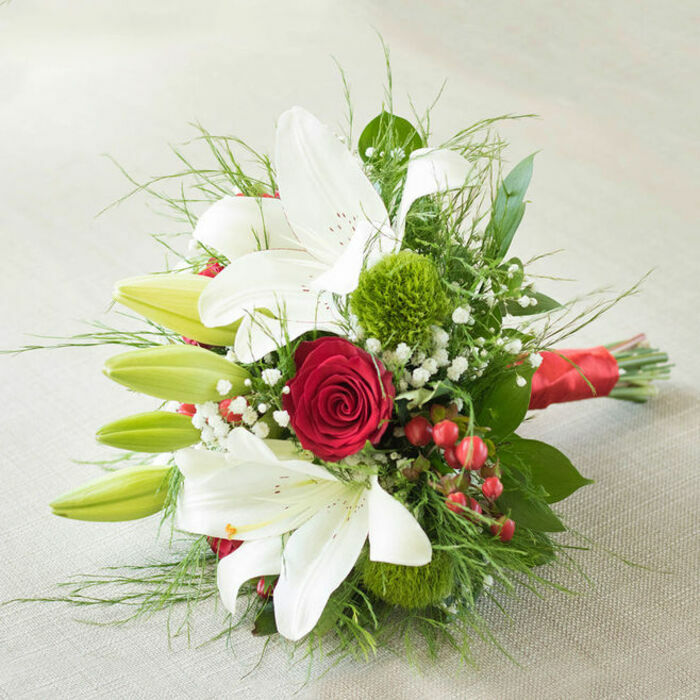 What a nice experience it has been to arrange the flowers for my wedding with Handy Flowers. Top notch service that provided everything we needed. Thanks! Subject: My Wedding. 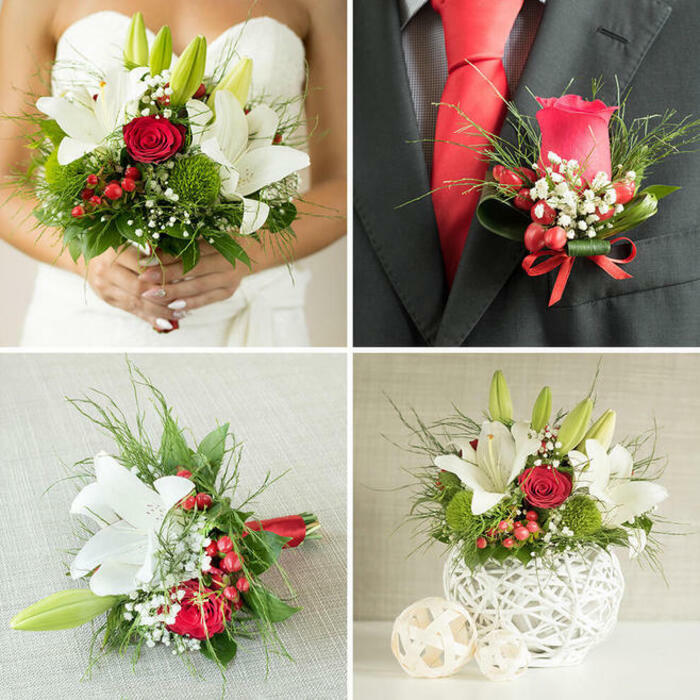 Need: Wedding Centrepieces and bridesmaid bouquets. Result: Stunning designs from a competent company. They are great. Would recommend! Thank you for the wonderful job you did with designing the centrepieces for my wedding. 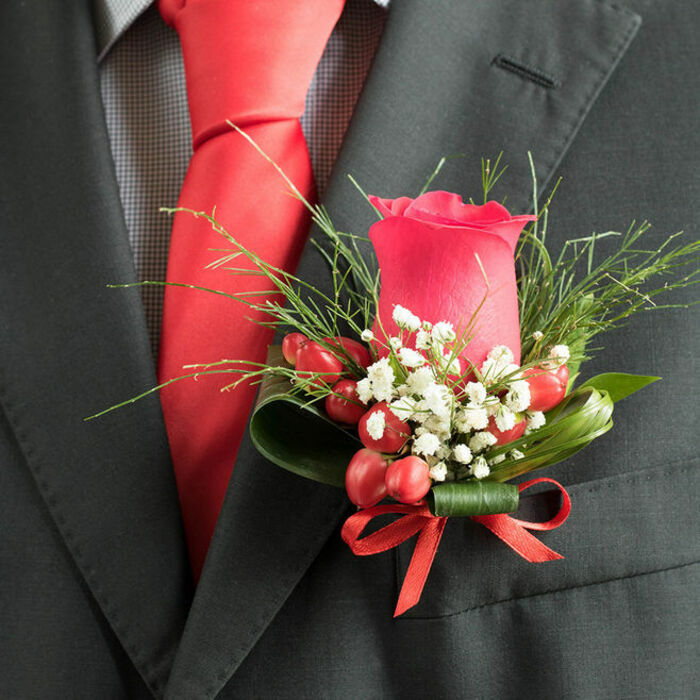 Pure beauty – that is what the bridesmaids’ bouquets were. A huge thank you to the great florists! We needed help with the table arrangements and I do not think that we could have gotten better arrangements than the ones we were delivered. They were great, they added to the atmosphere and just looking at the tables brought joy! We got flowers as a cake décor and it looked absolutely stunning. People didn’t even want to eat the cake because of all the excellent decorations around it. 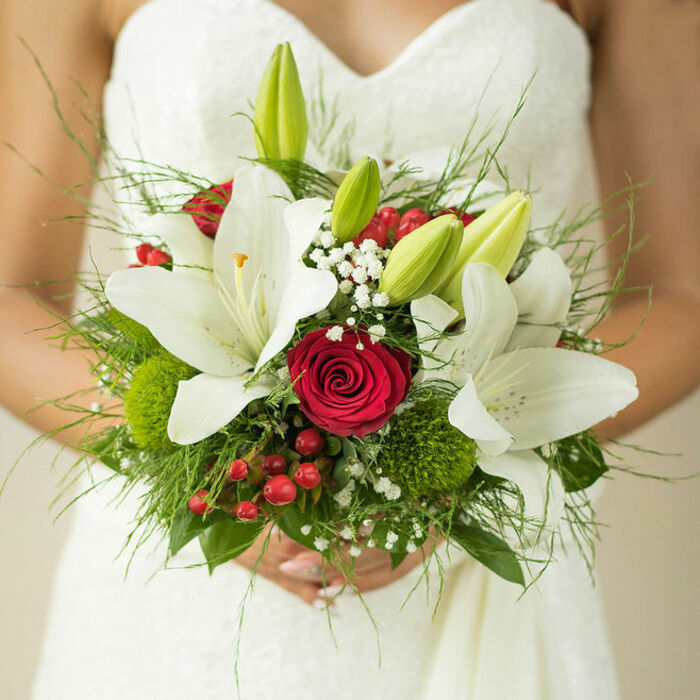 Could not have chosen a better company – the bouquets and flower arrangements we got were nothing short of fantastic! Loved every bit of the fresh flowers we got for the wedding!